With production already moving ahead and filming set to start in the coming weeks in New Orleans, the big question, or one of the big questions was, with Kevin Smith turning his back on Miramax, who would distribute the new films? 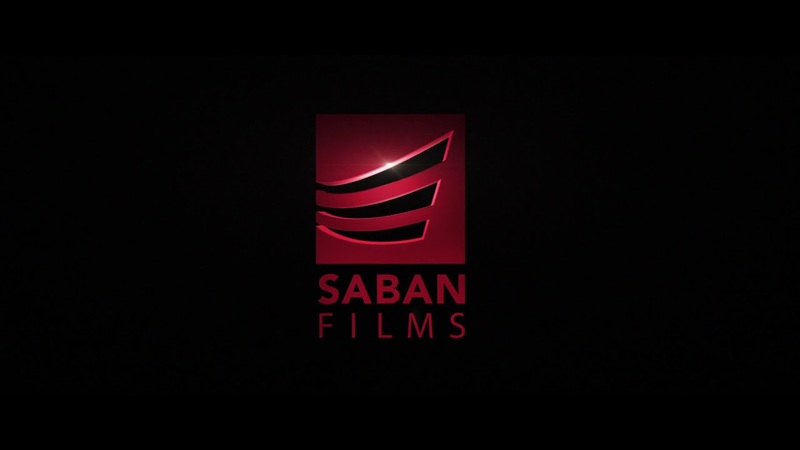 That's right folks, Saban Films is going to be the North American distributor for The Jay and Silent Bob Reboot, Kevin Smith's loving look at the current (or not so current) trend in Hollywood. From what we are hearing this sequel will also be a reboot and a remake all at the same time, while making fun of those already easy targets. Bill Bromiley, of Saban Films said, Jay and Silent Bob is a global franchise which has a very loyal fan base. Partnering with Kevin at a script stage on the next chapter of these iconic characters is a huge milestone. 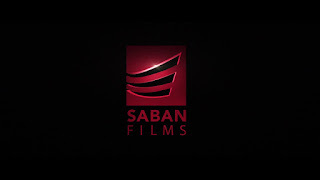 This is the beginning of a new initiative at Saban Films, to partner on IP with seasoned filmmakers and talent early on in the creative process all the way through distribution." So, in one year we've gone from almost losing Kevin Smith to a massive heart attack, to his reviving his gestating universe with new distributors and the excitement is mounting for those of us who are Askewniverse fanatics. Snootchy Bootches indeed my friends, Snootchy Bootches indeed.